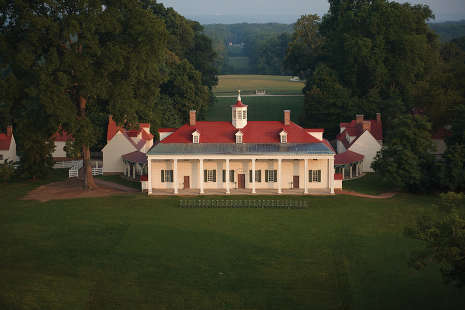 Located just minutes from Washington, D.C., explore the town George Washington called home. 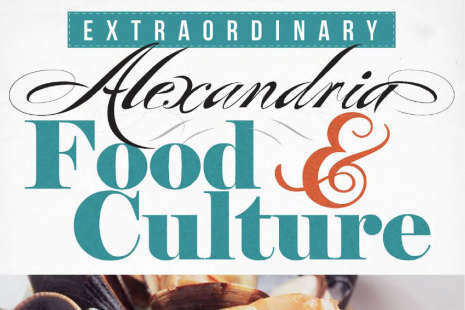 After more than 260 years on the map, Alexandria has accumulated countless tall tales, housed legendary prominent citizens, perpetuated amazing architecture, and flourished into an award-winning culinary hotspot. 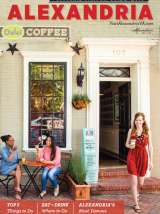 With an abundance of historic sites, inventive museums and intriguing tours that explore the City&apos;s past, people and even food, Alexandria illuminates America&apos;s story. 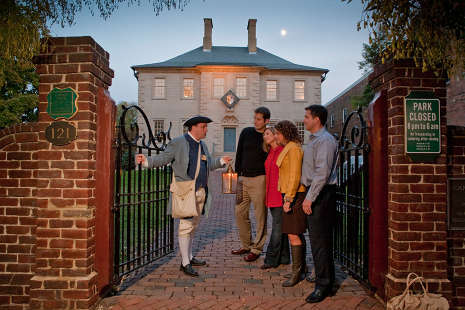 History buffs explore colonial sites such as the Market Square museums or follow lantern-carrying guides through graveyards for haunting tales of the city’s past. 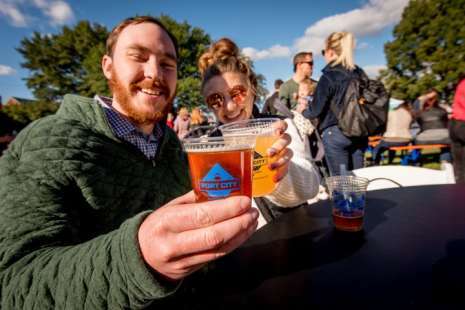 Foodies get a taste of the town with Old Town Food Tours, families and students gear up for adventure with Mount Vernon by Bike & Boat, and sightseers board water taxis and river cruises for a leisurely view of D.C. monuments. Let our group sales specialist assist in choosing the perfect activity to compliment your stay and create an amazing and unforgettable itinerary. 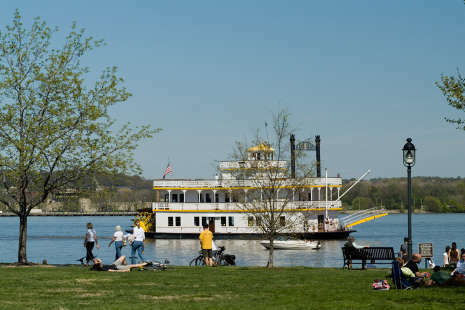 Contact us at (703) 652-5380 or submit a Request for Group Assistance.